Our hotel has luminous and spacious single, double and twin rooms. The measure of each room is on average 15 square meters. 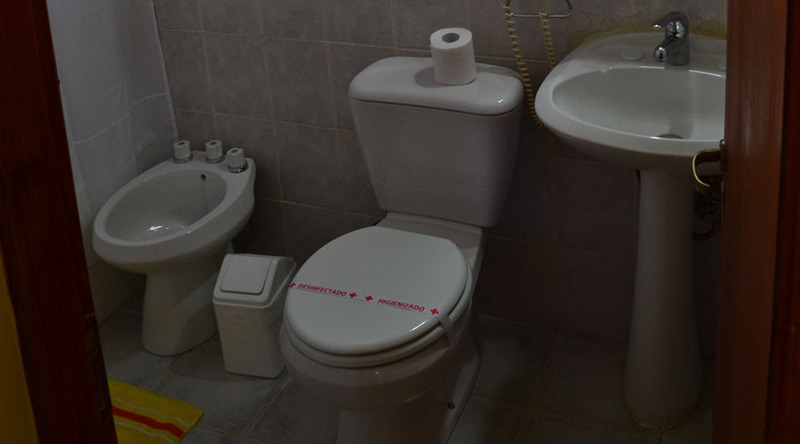 Daily cleaning of the room and bathroom is done in addition to the change of towels and sheets at the request of the passenger. All have sommiers, Smart TV with cable and Internet connection, WI-FI, safe, minibar, adjustable heating from the room. All are non-smoking. 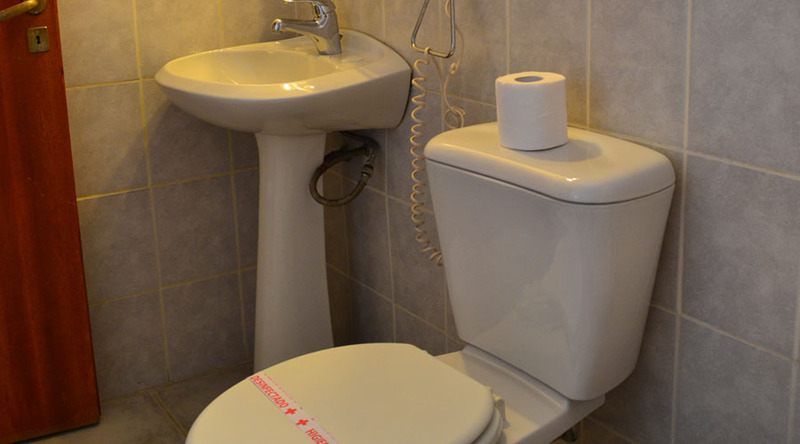 All of our rooms have private bathroom with hot water, bidet, towels, hand towels, soap, shampoo, cream rinse and hair dryer. With hair dryer, bidet and hot water.